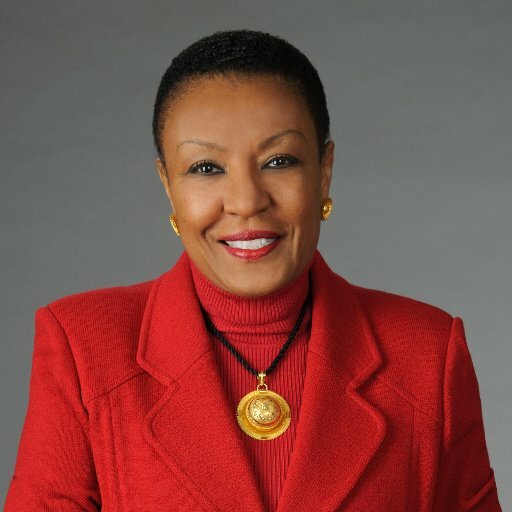 ATLANTA, November 15, 2018– Former Georgia Supreme Court Chief Justice Leah Ward Sears is a featured guest on the latest episode of The Future of Resolution podcast. Sears, currently a partner at Smith, Gambrell & Russell, discusses her career and recent biography, Seizing Serendipity: The Life and Career of Leah Ward Sears. Additionally, she shares thoughts on professionalism and changes within the practice of law, as well as the value of alternative dispute resolution. In 1992, Sears became the first woman and youngest justice to sit on the Supreme Court of Georgia. In 2005, she became the first African American woman to serve as chief justice of any state supreme court in the country. Sears was twice on the President’s shortlist for appointment to the United States Supreme Court. The episode is available on Miles Mediation & Arbitration’s website, Apple Podcasts, and Spotify. This podcast is the latest in a series of episodes that features the evolving ADR industry and movers and shakers in Georgia’s legal community. Click here for additional episodes of The Future of Resolution Podcast.